I don't watch television during the day. 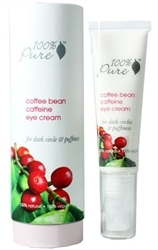 However, I had to turn it on after the boys came home when I heard that my favorite eye cream, 100% Pure Coffee Bean Caffeine Eye Cream, would be featured. 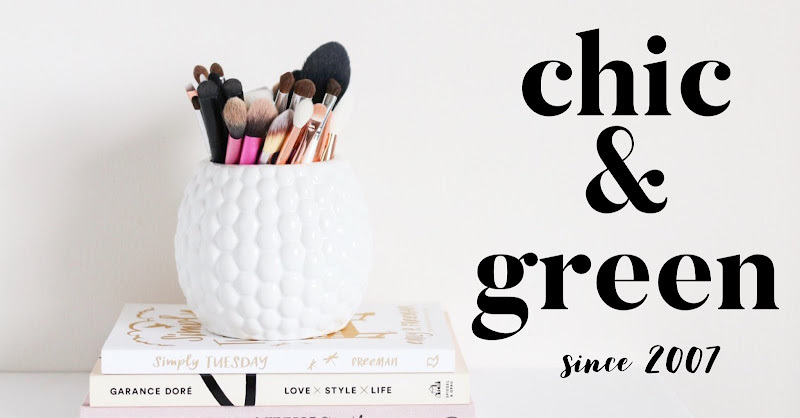 "Copper has been used in medicine for thousands of years, one of the world's oldest medical texts, the Ebers Papyrus states, "Treat inflammation with pulverized copper". Copper also stimulates the immune system to fight infections, to repair injured tissues, and to promote healing. 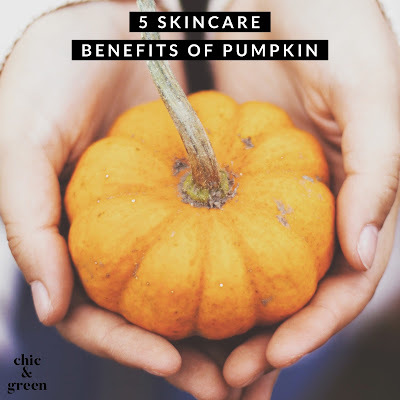 Copper has been shown to neutralize "free-radicals" which can cause severe damage to cells. Symptoms of copper deficiency include osteoporosis, osteoarthritis, and rheumatoid arthritis." You all know I can be a bit of a skeptic, but I am intrigued enough to try this and let you know if I see a difference in my Carpal Tunnel symptoms. 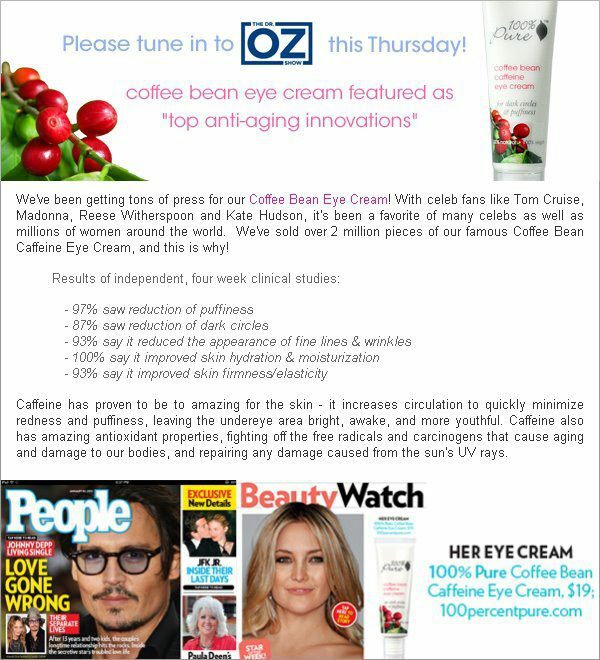 Back to why I originally tuned in--today 4 "top anti-aging innovations" were announced on the show and 100% Pure Coffee Bean Caffeine Eye Cream was named one of them! This is just a couple weeks after the cream was featured in People as one of Kate Hudson's favorite products. 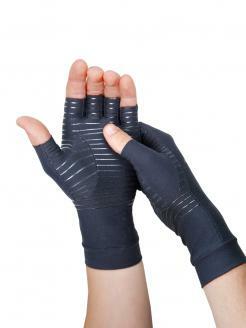 Click here for my review of this product and click here to order.